BASTROP, Texas (Nexstar) — Texas is home to more than 200 independent, freestanding emergency centers. They aren’t affiliated with a hospital and aren’t recognized by the Centers for Medicare and Medicaid Services, so people with that insurance may have to pay full price if they go there. 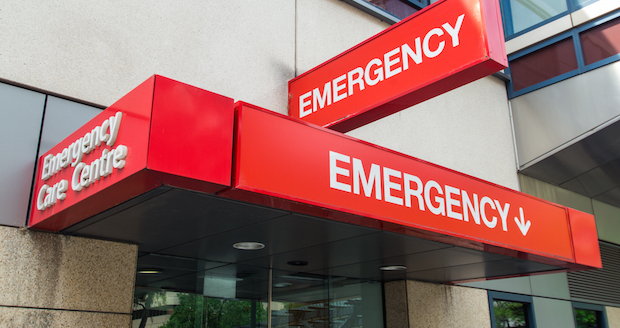 Sen. Bill Cassidy, M.D., R-LA, has introduced a bill titled the “Emergency Care Improvement Act,” which would provide Medicare and Medicaid recognition of freestanding emergency centers and provide a certain level of reimbursement for these facilities.